A lot changed in the NBA this summer. While super teams formed in places such as Boston and Houston, franchises crumbled in Indiana and Chicago. The result: An entirely different landscape filled with uncertainty. But amongst the chaos, certain players will thrive. The NBA Awards recognizes those stars, and here’s who we think will be accepting some hardware in 2018. 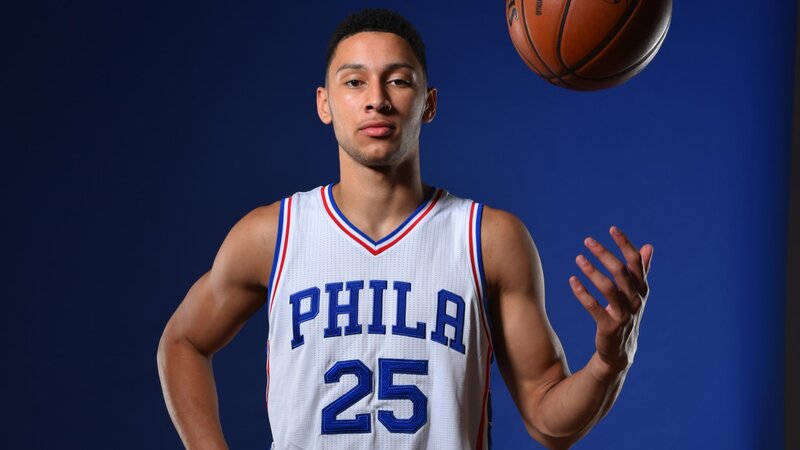 Ben Simmons entered the NBA last year as one of the most promising rookies since LeBron James back in 2003. Unfortunately, we didn’t get to see that potential translate into production. Philadelphia’s prized prospect missed his entire rookie season after fracturing the fifth metatarsal in his right foot. But it’s a new year, and the LSU alum looks poised to light up the league as we all expected he would. Simmons’ ability to run the offense and finish strong at the rim makes him a daunting task to cover, and his passing ability is not to be underestimated either. 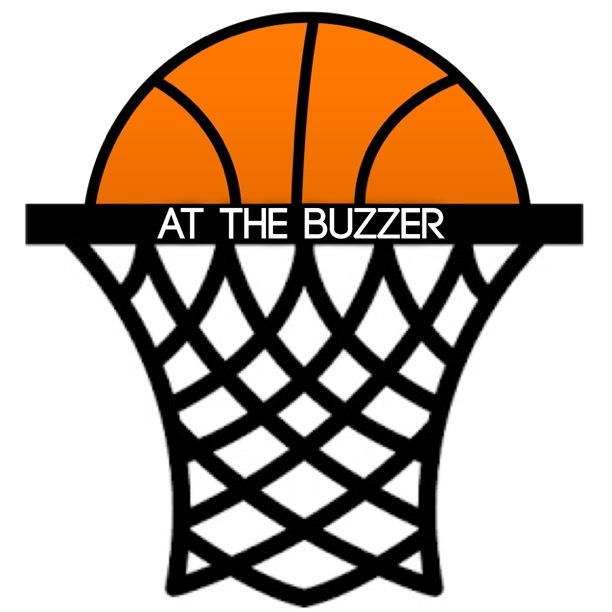 Fultz may be the more exciting player and the better scorer, but make no mistake, Simmons is the guy to watch. Players such as Lonzo Ball and Dennis Smith Jr. are other candidates for this award, but Simmons is the clear favorite with the highest ceiling if he can stay healthy. 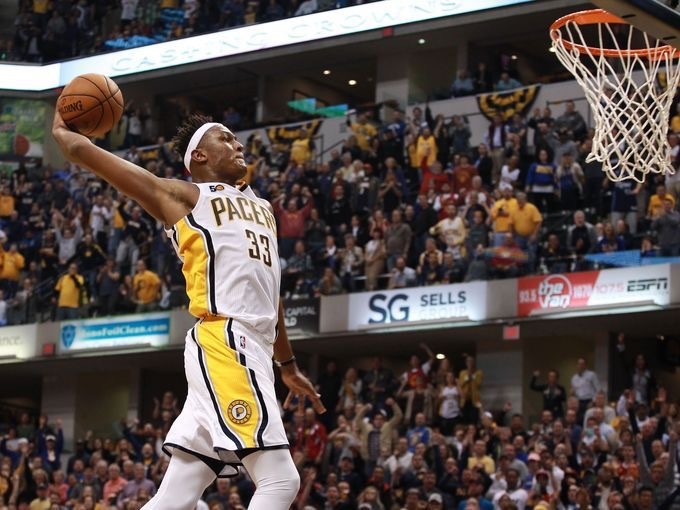 Paul George is out, and Myles Turner is the future. The University of Texas alum flourished as the proverbial Robin to George’s Batman last season, starting all but one game and averaging 14.5 points, 7.3 rebounds and 2.1 blocks in 31.4 minutes per game. But Batman ditched town for Oklahoma City, and I’m going to stop using this cliche metaphor now. Point is, Turner is officially the main guy in Indiana, and he’s a star in the making. George’s nightly contribution of 23.7 points has to be made up somehow. Don’t expect much out of the Pacers this season. Don’t expect a deep playoff run or, realistically, any run at all. But what you can expect is for the 21-year old Turner to thrive in his new role. Lou Williams looked like the best bet for Sixth Man of the Year last season before being dealt to Houston. The former Laker averaged a team-best 18.6 points in 58 games with Los Angeles, making him one of the league’s more dynamic scorers off the bench. Fellow teammate Eric Gordon ended up getting the nod for Sixth Man, but Williams has a legitimate shot to raise the hardware this season. The Clippers acquired Williams’ service in the Chris Paul trade, and Los Angeles’ ankle-deep bench needs all the help it can get. Patrick Beverley is expected to hold down the fort at the Clippers’ starting point guard spot, but Williams should still see a healthy 25 minutes as his backup. That bodes well for the 12-year veteran’s chances at the Sixth Man award next year, and the departure of Jamal Crawford in Lob City only bolsters those odds. Houston head coach Mike D’Antoni undoubtedly deserved the Coach of the Year award last year. The Rockets surpassed everyone’s expectations, finishing with a 55-27 record. But those expectations rose after the arrival of Chris Paul, and barring the unexpected rise of another team, the Coach of the Year honors seem destined for the Bay Area. The Warriors are essentially the Monstars on steroids, and they’ll likely cruise to their fourth-straight season of at least 67 wins — a streak that started when Steve Kerr took over the head coaching position. 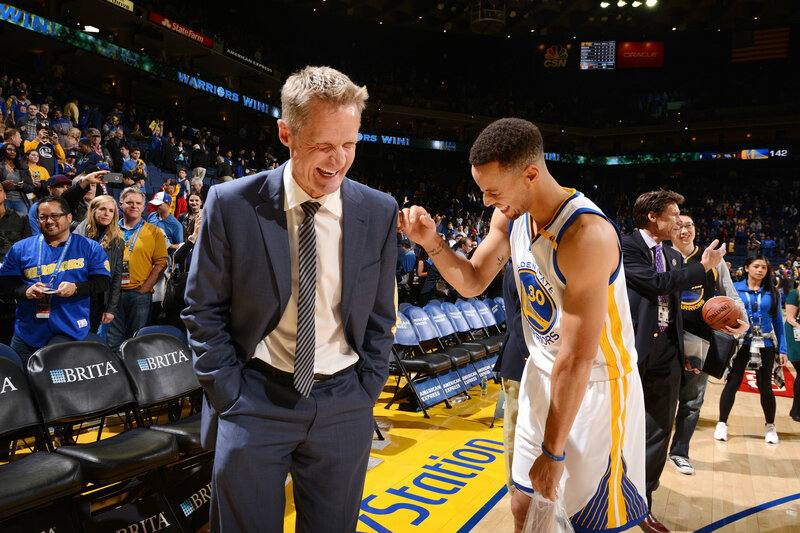 Kerr won the Coach of the Year award two seasons ago, and should he stay healthy, he’s the prohibited favorite to earn said honors once again in 2018. 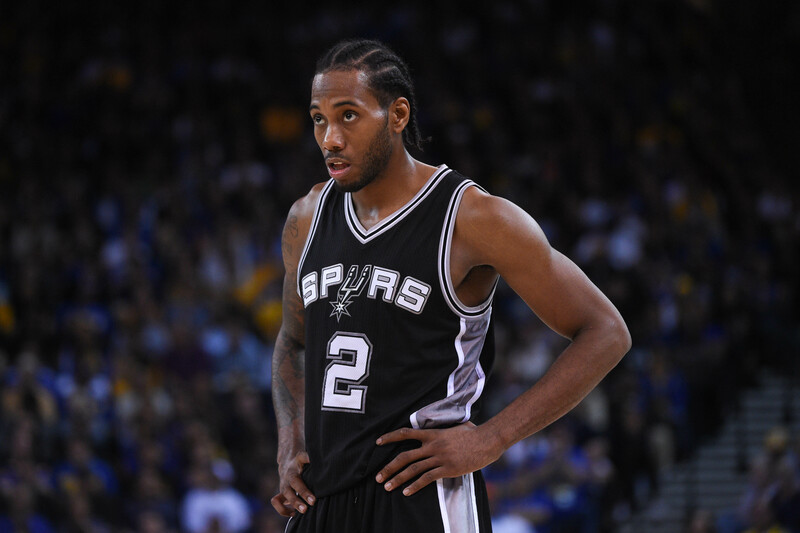 Kawhi Leonard is the quietest star in the NBA, and it’s unfortunate that the Defensive Player of the Year award is one of the few ways his talents get recognized. Leonard is an elite defender, and his ability to lock down an opposing team’s best player makes him an invaluable asset to San Antonio. Leonard has recorded more steals over his six-season career than personal fouls — something only nine players have done in the league’s 71-year history. That’s saying something. Green, the reigning Defensive Player of the Year, will always be in the mix for this award, but it’s for Leonard to lose. LeBron James is about to have a Russell Westbrook-type season. The three-time NBA champion gets robbed every year for MVP, and the rapidly-growing rift between him and Kyrie Irving only adds more fuel to the fire. James has averaged 25 points, six assists and six rebounds every year for the past 13 seasons, making him the most consistent player in the league. That consistency gets taken for granted though. While the league placed a spotlight on the ridiculously great seasons of Westbrook and James Harden, James quietly put together one of the best seasons of his illustrious career. The 32-year old recorded an average of 26.4 points, 8.7 assists and 8.6 rebounds last season. And with the departure of Kyrie Irving growing more and more likely, those stats could even increase. 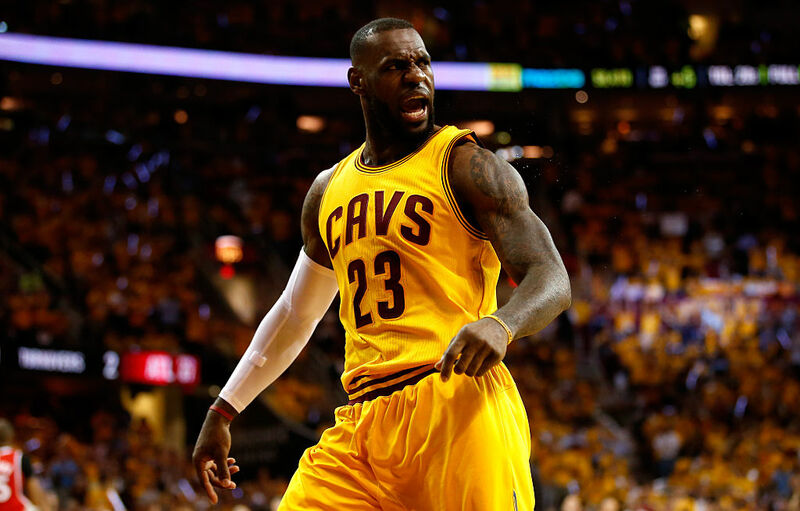 It’s been four seasons since James was last given the Most Valuable Player award, and it’s time for the crown to return to Cleveland.